to notify our visitors of updates to the Sites. It is KAT Flowers's policy to keep Personal Information only for so long as needed for such purposes. 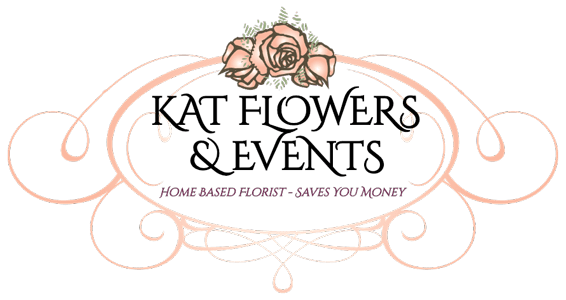 At any time, you may obtain a summary of the Personal Information on record with KAT Flowers which has been collected about you via this Site. Except for Personal Information we need to complete your purchase of products, you may request at any time that KAT Flowers dispose of any or all Personal Information about you. In addition, at any time you may request: (i) that KAT Flowers correct any such Personal Information; or (ii) [that such Personal Information not be provided to third parties; or (iii)] that such Personal Information be removed from KAT Flowers's marketing databases. To make any request described above, send an e-mail to admin@katflowers.com.au.